The Following photographs were taken on the 10th June 2014 at the Associations Apiary. 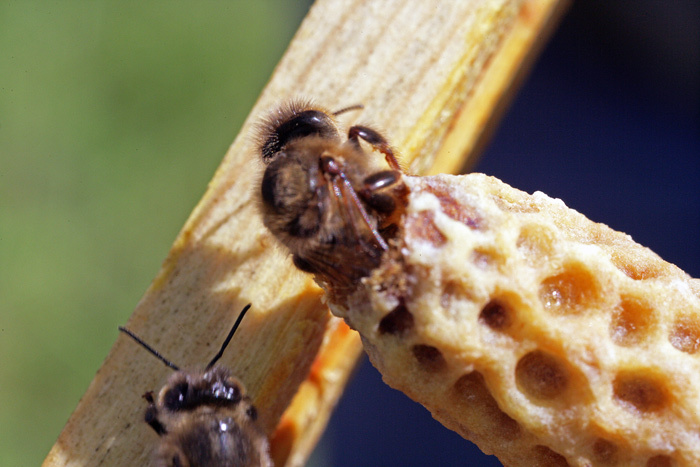 Many of the images show some stages of queen grafting. There are also images of newly hatched queens and worker bees. Now -- which one to chose for raising a queen? !